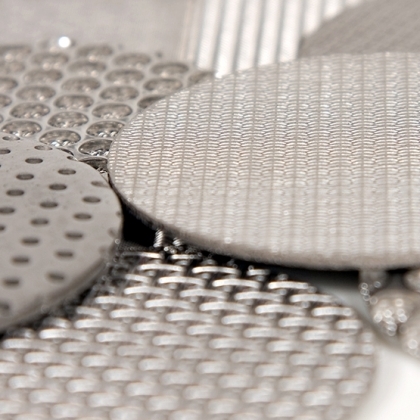 Porvair's wide ranges of porous sintered Sinterflo® metal and Vyon® plastic materials are used in a broad range of filter applications, whether for liquid or gas applications. 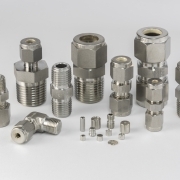 These materials have delivered optimum filtration solutions in a wide range of industries including Aerospace, Life Science, Heavy Chemical and Pharmaceutical, for example. 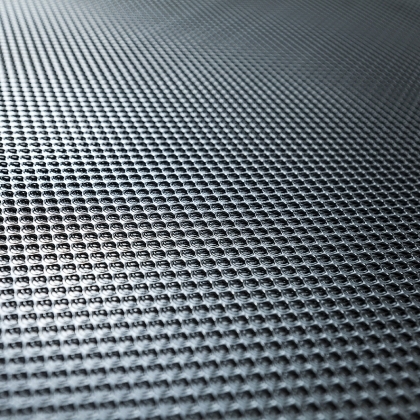 Porvair is not only an OEM materials supplier of filter materials, but can also offer you the total solution of supplying fully fabricated filters and systems. 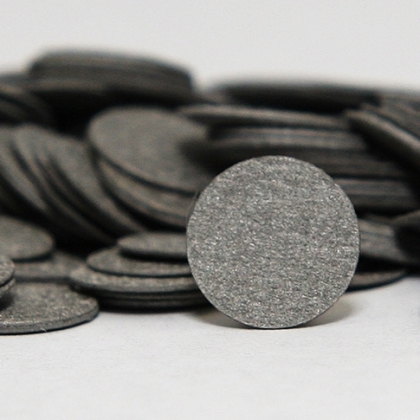 Our range of porous media and OEM materials are suitable for many process and industrial applications, due to their inherent reliability. 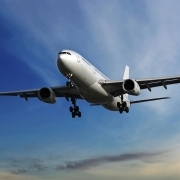 Our Sinterflo® metal materials can be used in high pressure and high temperature environments. The chemical process industry presents many challenges to the plant operator due to the harsh operating environments and nature of the products being processed. Filtration is critical for two primary reasons: protecting expensive equipment from damage, repair and costly downtime and secondly to ensure that high clarity products are produced in line with the customer's expectation. 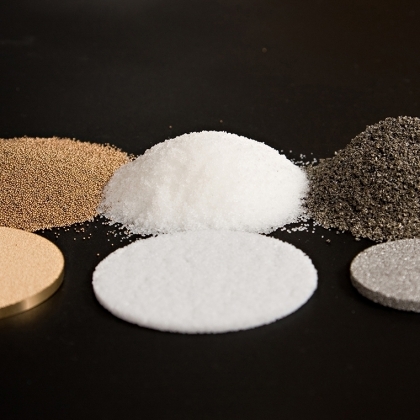 Examples include catalyst recovery in the petrochemical, pharmaceutical and chemical industries, manufacture of nitric acid and fertiliser, nuclear applications and hot polymer filtration. Porvair can either supply materials or manufacture fabricated filters. Potable water filtration can be direct filters or holders for other materials such as activated carbon or ion-exchange resins. Can be manufactured over a large range of diameters and thicknesses. 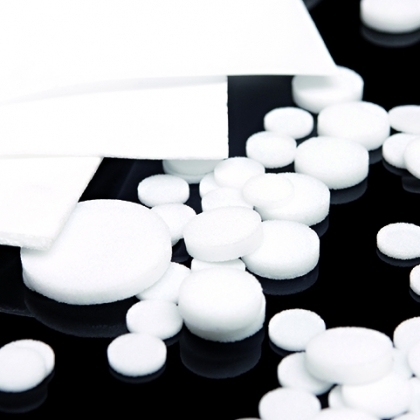 Highly resistant to chemicals, so can be used for a large range of organic chemicals, acids and alkalis. Can be used over a large pH range. Sterilisation, particulate entrainment and purification using filtered steam are used throughout the production process. Our metallic media is an ideal material for these. Steam filtration for the pharmaceutical, food and beverage industries. Tubes or cylinders manufactured using an isostatic process, which means no seam weld, uniform filtration and reduction in corrosion sites.